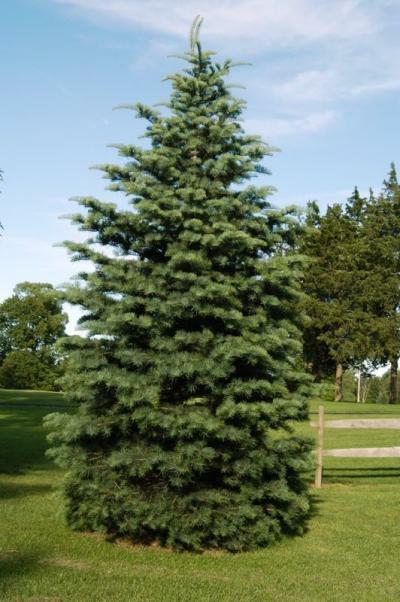 Considered one of the finest landscape conifers. 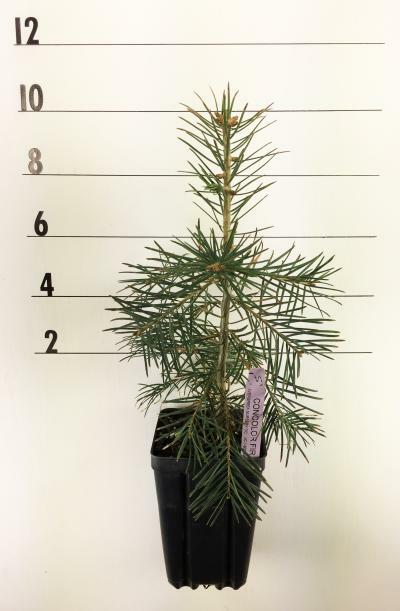 Concolor Fir has a conical habit with soft upright curving needles. 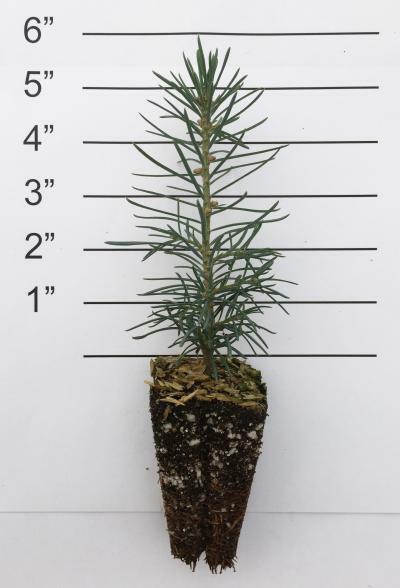 This species holds its bottom needles better than any conifer. Best sited in full sun to light shade. Prefers moist, rich, well drained soils and dislikes heavy or poorly drained sites. 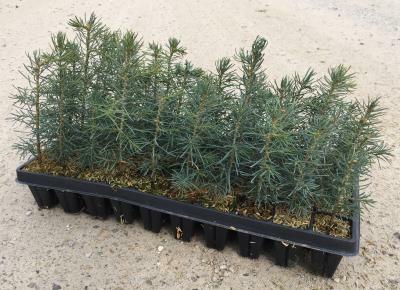 Will grow on sandy or gravely hot dry sites and is tolerant of urban conditions. An excellent tough landscape plant with beautiful foliage. Seed source: Cibola National Forest, New Mexico.